Questions about Lift Chair Medicare coverage? 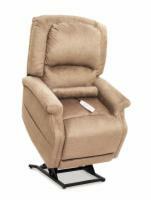 Need assistance choosing a lift chair for a loved one? We are here to help. Just fill out the form below if you have questions or comments and one of our factory trained representatives will be in touch within 24 hours. Need immediate assistance? 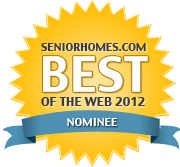 Call us now at 1-800-285-2584. We have experts across the country ready to answer your questions 7 days a week. This color denotes required fields.